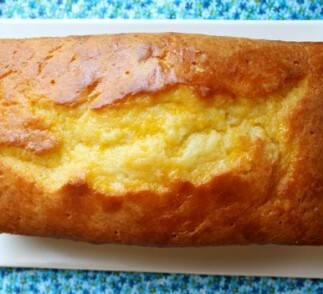 An easy-to-make version of the classic orange chiffon cake, the light citrusy flavor of this Greek Yogurt Orange Cake is pleasantly moist and not too sweet. Have a slice with your morning coffee for a breakfast treat, or save a piece for an afternoon pick-me-up. It’s a simple recipe that’s sure to delight. Recipe courtesy of Family Friendly Food. Preheat oven to 350ºF. Grease an 8.5 x 4.5 inch loaf pan. Line the bottom with parchment paper. Grease and flour the pan. Sift together the flour, baking powder and salt into a bowl. 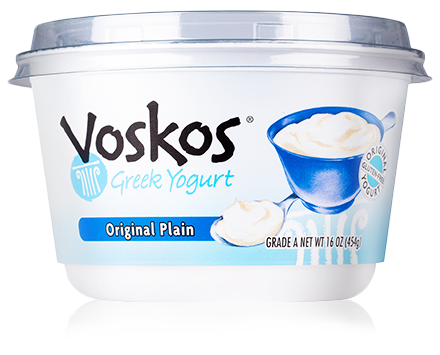 In another bowl, whisk together the yogurt, sugar, eggs, orange zest and vanilla. Slowly whisk the dry ingredients into the wet ingredients. Whisk the oil into the batter, until it’s all incorporated. Pour the batter into the prepared pan and bake for 50-60 minutes, or until a toothpick comes out clean. When the cake is done, allow it to cool in the pan for 10 minutes. While the cake is still warm, pour the juice from the oranges over the cake and allow to soak in. Let cool before removing from pan and slicing.